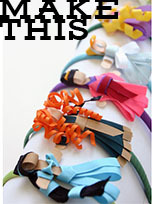 Grosgrain: The Pleated Poppy GUEST GIVEAWAY!!!! CLOSED. The Pleated Poppy GUEST GIVEAWAY!!!! CLOSED. I love fabrics that POP when you put them together. They have the ability to turn a plain white tee shirt and jeans into an outfit. The Pleated Poppy (I love that name!) 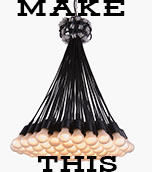 is one of those shops that offers those little baubles that completes an outfit. Lindsey Cheney, owner of The Pleated Poppy. 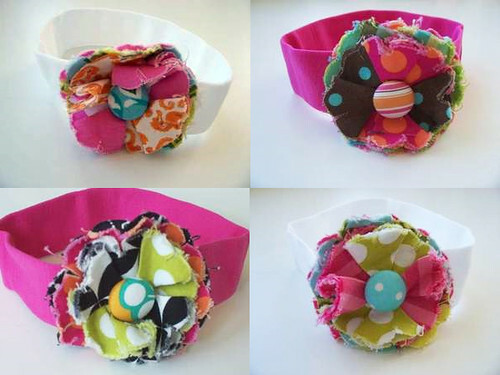 Is offering Grosgrain readers the chance to win a checkbook cover and set of posy pins from her online store. These sets of posy pins are handmade and unique, made with 2 to 6 different fabrics, topped by a covered button and finished off in the back with a silver one inch bar pin. They look great on a shirt, pinned to a bag, as a gift topper... be creative! With these adorable checkbook cover, paying bills seams a bit more, umm, enjoyable? There are 2 pockets - one for your checkbook and another for a register or maybe receipts. My personal favorite is this crayon roll. It comes with 16 crayola crayons. It is small and compact and great for the car or restaurant. It ties closed with a coordinating ribbon. 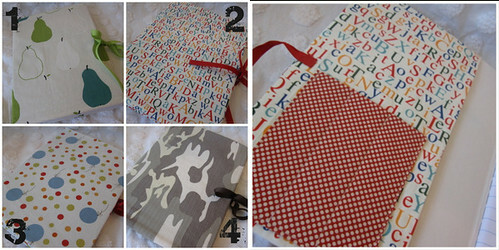 But I also love these four covered notebooks each have a removable cover. The cover can be refilled with a standard size composition notebook. Each notebook cover comes with a composition notebook, a ribbon tie closure, and an inside pocket to hold 3 pens/pencils. Great for school, doodling, and list making! Lindsey spends her days as a stay-at-home mom of three, 5 and under. She homeschools her first grader and 3 year old 3 days a week. So up to her insanity level she started a crafty business out of her home, so she could contribute financially for her family and still be with my kids....and have a better excuse to craft more often! She makes lots of different items, from fabric flower brooches to superhero capes, crayon rolls to zippered pouches.... lots of items great for gifting or treating yourself. 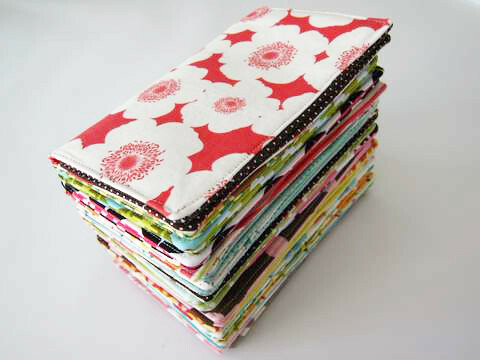 As usual, if you would like a chance to win this this checkbook cover and set of posy pins just link back to this post. I linked you to my blog, littlelizardking.blogspot.com I love these! super cute! i can think of a million ways to use the poppy pins..precious! the checkbook covers are great too! i posted a link in my sidebar. 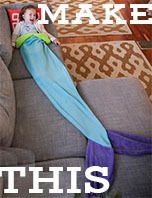 This is sew awesome!!!!! OMG - what fabulousnessssss!!!! love the fabric! linked on my blog! I love the opportunity to share the talents of a stay at home mom. What a great thing to be able to do! I linked! Those are so dang cute! I'm a total white shirt and jeans kind of girl and I would love to win a set of those poppy pins!! So cute so you've been linked in my sidebar! I like your Crayon RollUp. Look at some of the ones that I've made. I'm linked! LOVE you're blog. I'm a newbie to the blogging world. It's wonderful! Love the thought of helping a stay at home Mom. I did create a link on my blog. Thank you! As a stay at home/ home school mom of 3 (and ex-fashion merchandiser/apparel mgr. 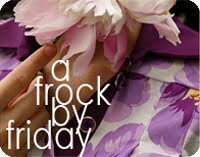 for Anthropologie in NYC) I am in love with your blog and ideas!! Great giveaways. Linked you to my blog! I would love, love, love to win this! I just tweeted about your blog. I love it and need it too! I linked to you. Super cute! Oh, I hope I win!!! Love your work! 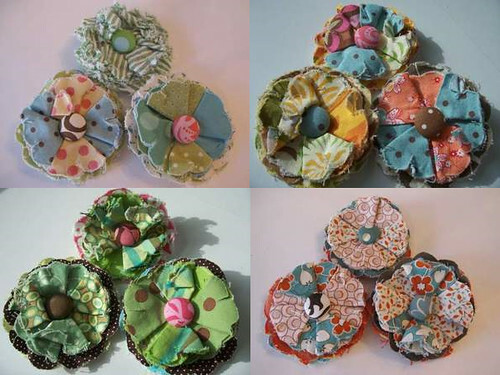 These posy pins are so sweet-I especially like the Posy Pins Set #237. I also like the Checkbook Cover #19. I linked your blog to mine...too cute! thanks! I love all that you make! I usually participe in your giveaways.